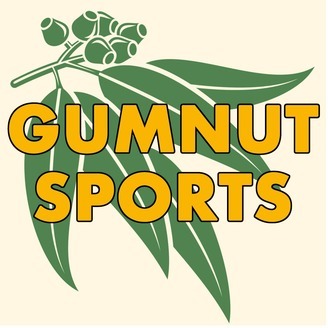 Gumnut Sports is the sports podcast from the cheap seats. Join us every week as four blokes with questionable sporting expertise deliver a comprehensive underanalysis of the highs and lows of being an Australian sports fan. Hoo-roo. 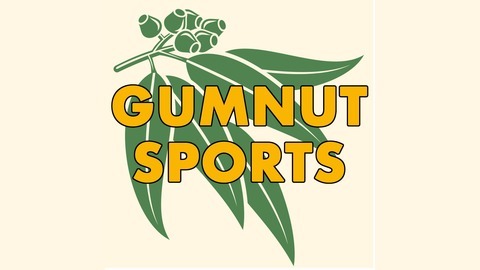 It's a dark week for Gumnut, with Jack and Hamish traumatised by refereeing debacles and stadium catastrophes. Elsewhere, we draw upon our Good Footy Energies to design the ultimate training plan, and the Fact or Fiction returns to hand out some spot kicks.